It was a very respectful event,They honoured the victims in a peaceful manner. They even mentioned the names and asked the crowd to repeat the 9 that they knew at the time. They also spoke forgiveness towards the Muslim community. Suggesting that some Muslims were afraid to show because they may feel that some are anger. They even suggested a dialogue. They spoke up against fundamentalism of any kind. They reminded the crowd of the battles of before and how they prevailed. Considering the circumstances they kept it very respectful and honouring. However, I was struck by something. Where was the Christian Community? There are a few churches close to the Vancouver Art Gallery. The only one that had a representation was the United Church. He was one of the speakers. But where was everyone else? You can say that it wasn’t a Christian that shot them. However, there are many that have pointed of the anger and the hurt from Christians towards the LGBT community. And many of those feel that this had an impact on what happened. It seems the first time that Christians speak out is when they remind people of the Scriptures. You know, the ones that condemn homosexuality. The ones with signs and the insults. There was even a video from a certain “pastor” praising the attack. This was an opportunity to do what churches call each other each week. Go out and reach the community. Be as Jesus said “Salt and Light”. Yet last night, it seemed… nothing. Maybe you have services. But what if you actually cancel the services and go down to the vigil? You reflect on the love of God. And how God loves all of us. Yet in a time to show it….silence. Which is interesting because the time to speak out from many preachers like Franklin Graham, John Piper is…often. That message speaks volumes. The fact that they couldn’t attend the vigil also speaks volumes. You say Kevin you are making a generalization. There are many Christians that love LGBT. There are very few Christians that hate LGBT. It’s only the loudest that speak. They are the minority. II say It’s not enough anymore. It’s Christsplaining. It’s as useful as “Thoughts and Prayers”. If we truly love our neighbours, this would be the time to go out and show it. Not hide your head in the sand. Agree or Disagree: The Future of Work is changing in a good way. I like to read different things and different topics. Lately, I have been reading some topics related to employment. Resumes, interviews, networking etc. I stumbled upon this one. It’s an interesting read on The Future of Work and Digital Proficiency. Well, I thought it was interesting anyway. While this article is specifically talking about how technology is changing, there seems to lots of changes when it comes to employment. How you apply, your resume and the way positions are being interviewed have changed. The types of positions you can apply for have significantly changed as well. While we still have Accountants, Engineers, Doctors. But now you can apply for things like Social Media Specialist, Beverage Dissemination Officer, and Digital Overlord. How you can do your job has changed as well. Partially because of technology, yes. But, there are other reasons. Many are moving from a “9-5” shift to a variety of different shifts. You can also work in other places other than the office. You can work from home, a coffee shop, or while you travel. The way you sit at the office has changed. We are using words like ergonomics to sit in your chair and desk more comfortably. Heck, you don’t even have to sit at your desk. You can stand as well. So, we have lots of changes. We want to be more efficient, and effective. We are using words like “measurable” and “corporate culture”. We have projects to improve our projects. But is it a good thing? Do you Agree or Disagree that the future of work is changing in a good way? Tomorrow is election day. You have been encouraged to go out to vote. Some of you will….. But most of you won’t……. Mike Morrison wrote this article about the many reasons not to vote. And perhaps you can relate. This campaign has been full of mudslinging, personal attacks, accusations, and utter nonsense in this election. Does anyone remember an ACTUAL issue discussed during this campaign? People have threatened ending friendships over choice of vote. Not for one side, but any side. You can read his perspective here. What do you think? Are there many NOT to vote? Do you feel disengaged with the politics right now? 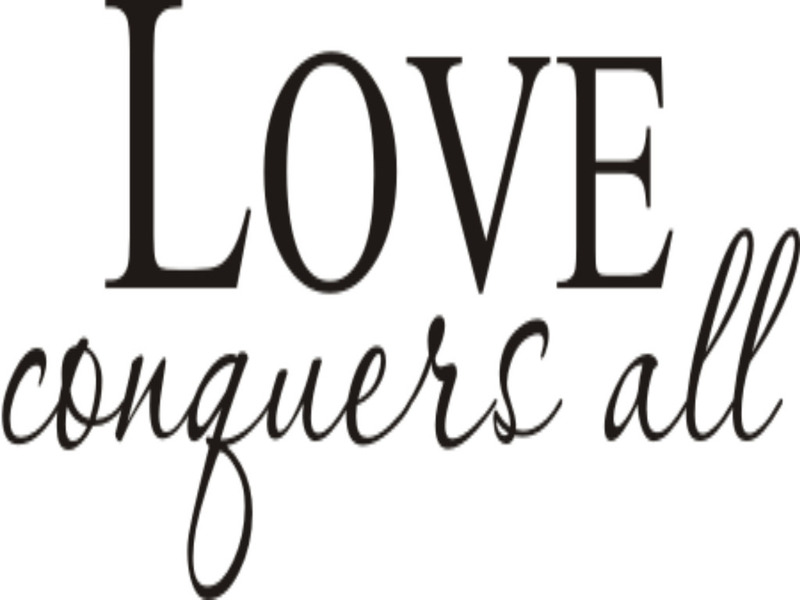 Agree or Disagree: Love conquers all. The term Love Conquers All comes from this. The phrase and the concept (in Latin and in English) caught on: a character in Chaucer’s The Canterbury Tales, written in the late 1300s, wore a brooch engraved “Amor Vincit Omnia”; Caravaggio used the phrase as the title of his painting of Cupid in the early seventeenth century; the twentieth century poet Edgar Bowers reinterpreted the phrase all over again in the poem with that title. The ideal Love Conquers All is captured in pretty much every romantic movie that has ever been made. It’s an ideal that many want to live by. But do you Agree or Disagree that Love Conquers All? If you missed Jim Prentice’s Alberta Address, you can listen to it here. As always, there were a number of different thoughts from this. However, there were 2 main ones. 1) #loggerstobloggers trended a bit last night on Twitter. After this speech, there was a lot of conversation around the possible reinstatement of health care premiums in Alberta. Health Care Premiums were suspended in 2009. For a further information. I will link this article from the Globe and Mail which looks at some possibilities of what this might look like. But, what do you think? Do you Agree or Disagree with Health Care Premiums? But do you like this saying. 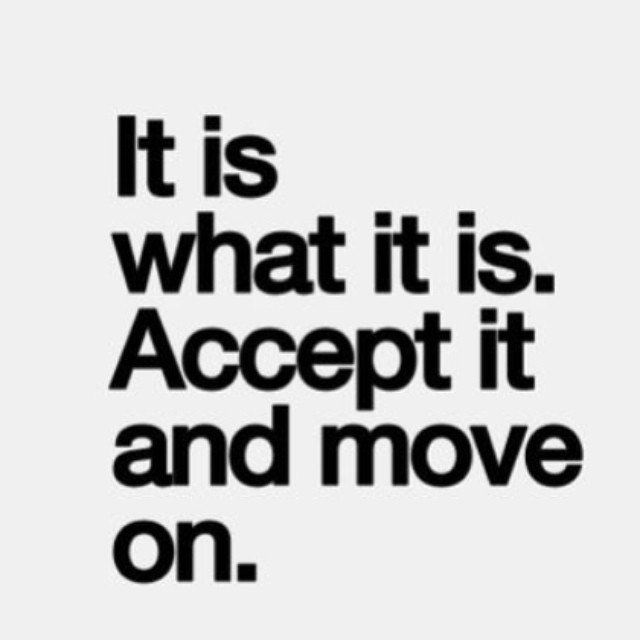 Do you think “It is what it is” a good phrase to use in tough times? Agree or Disagree: College Athletes should be paid. Today is the start of March Madness. The NCAA College Basketball Tournament. It involves 64 teams and will go on for the next month. You may, or may not watch it. That’s fine. 140 million people will. It is also expected that $9 billion dollars….not a misprint…$9 million dollars will be bet on this tournament. It also generated $7.5 billion dollars…….again not a misprint….$7.5 billion dollars in TV revenue. There will coaches that make over $4 million dollars a year to coach athletes to win a championship that will give their university international recognition. College athletes will not be allowed to make a single cent. To help out with this argument, I invited…well uploaded John Oliver from Last Week Tonight with John Oliver to present a case as to why they should be. Listen below. Do you Agree or Disagree that college athletes should be paid?